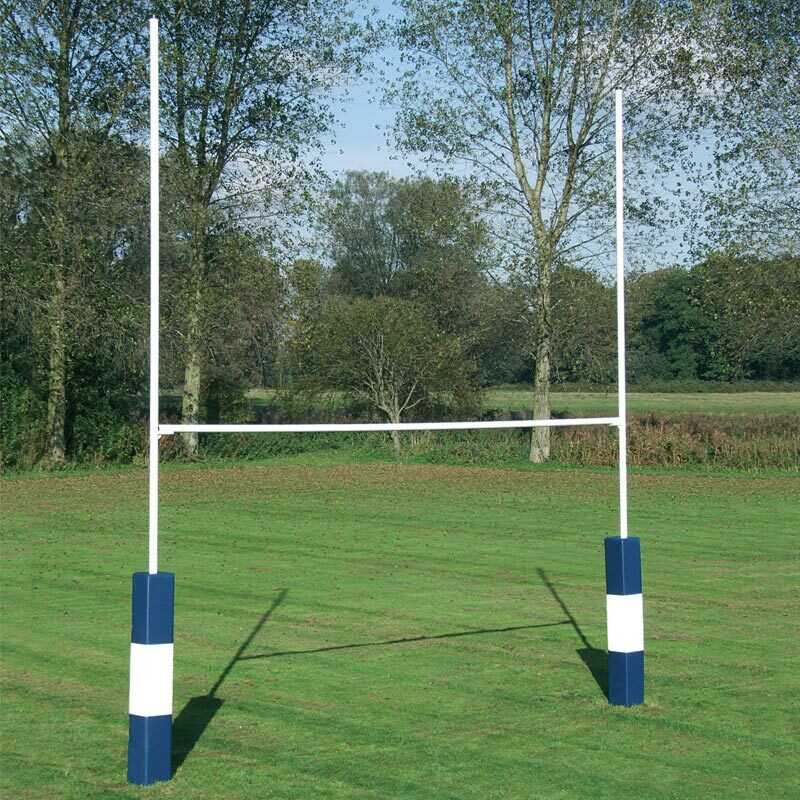 Harrod Sport ® Socketed Heavy Duty Rugby Posts are made from extra heavy duty material and suitable for areas that have heavy usage. All posts are complete with 910mm sockets with stabilising fins and base plates. Designed so that the posts can be dropped directly into the sockets. Uprights 7m long x 76mm diameter x 3mm thick. Crossbar 5.6m long x 76mm diameter x 3mm thick.